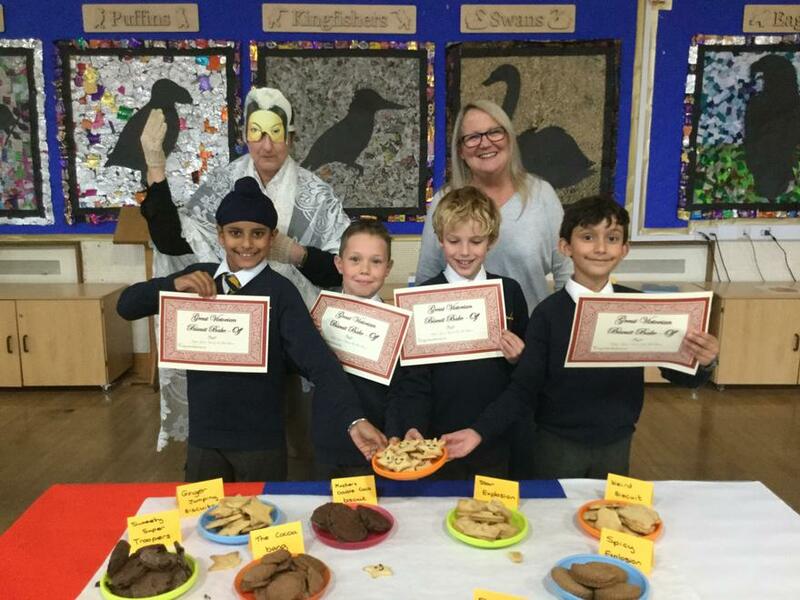 Seb Wins Eagles Writing Competition! Nana Troll gave Seb the ideas. This week, we voted for our NEW Year 4 representatives. to the following Year 4 pupils.